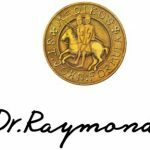 Dr. Raymond Laboratories announced today the issuance to it by the New US Patent that covers a stabilization and delivery system for a topical skin care solution. 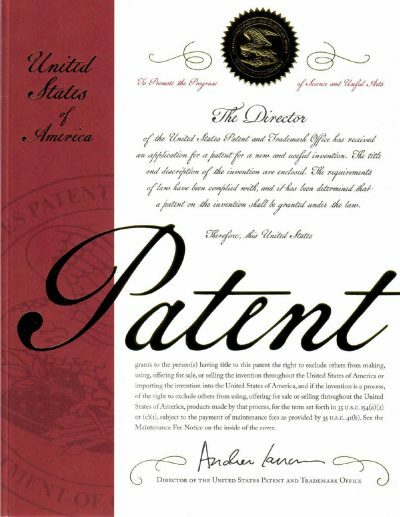 The patent for invention number 10,179,095B2 is for a micro-encapsulation delivery system for skincare containing resveratrol, a compound found in red wine, peanuts and the skin of berries, believed to be a strong anti-oxidant and autophagy stimulator that helps the body fight aging. Resveratrol fights oxidation by instigating autophagy, the process by which dead cells are cleansed from the skin, promoting healthy renewal of the skin barrier. 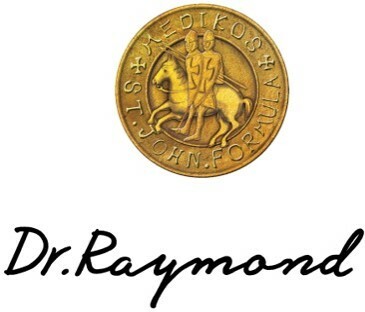 Dr. Raymond Laboratories is concentrating a large sector of its research and development in this crucial area of skincare technology, which has been a focus of scientific research since the early 20th century. 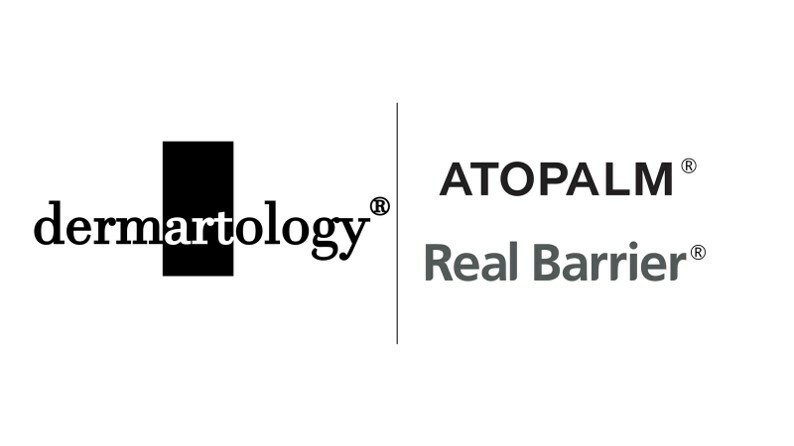 The theory of autophagy was award the Nobel Prize in 2016 in Physiology or Medicine. “Resveratrol is a well-known autophagy stimulator,” said Dr. Raymond Park, CEO of Dr. Raymond Laboratories. “In order to stabilize the resveratrol and maintain the efficacy of the ingredients in the formulation and for sustaining delivery to the skin, special encapsulation and skin barrier recovery formulation were needed.” Through this patented micro-encapsulation system, the resveratrol is sealed in micro-capsules to stabilize it and prevent degradation during shelf life, maintaining peak potency as the solution is delivered to the skin. 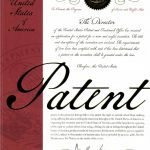 The micro-encapsulation system covered by this patent is at the forefront of skincare technology. The demand for affordable clinic-level skincare that can be achieved at home is rising and expected to grow exponentially in the next five years as more consumers seek skincare to help them achieve a healthy beautiful complexion in a world of increasing environmental toxins, harsh weather conditions as well as the natural aging process.